She's always been my absolute favourite! I love Riza. :) Great scan. Thanks for sharing. 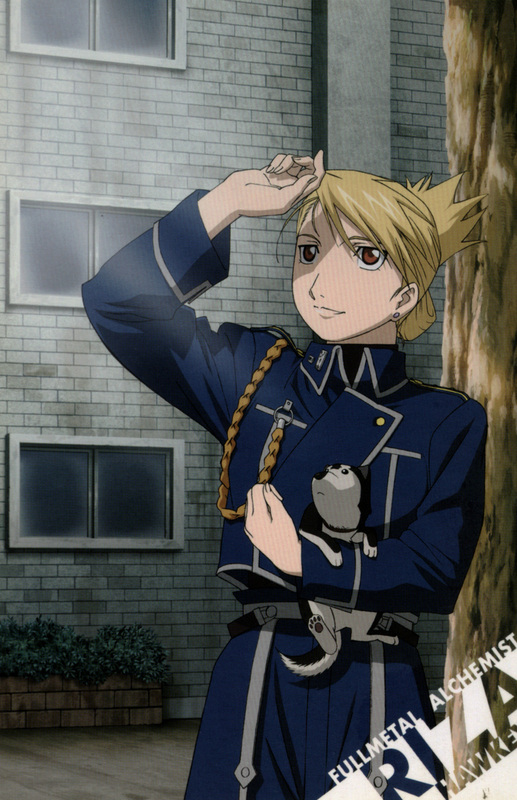 Kyah!Riza looks cute, and Black Hayate is so cute! YAY RIZA! WOOHOO! XD She is AWESOME!